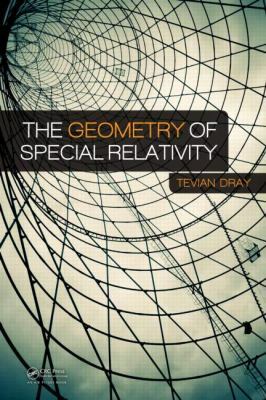 Well-known for connecting mathematical rigor to physics applications, the author of this book presents special relativity in a geometric framework using basic trigonometry. A distinctive feature of the text is its emphasis on the equivalence between special and hyperbolic trigonometry. Suitable for mathematicians and physicists, the book shows how the fascinating and easily accessible mathematics topic of hyperbolic triangle trigonometry is useful in solving problems in relativity.